March is here, which means Spring is on its way! 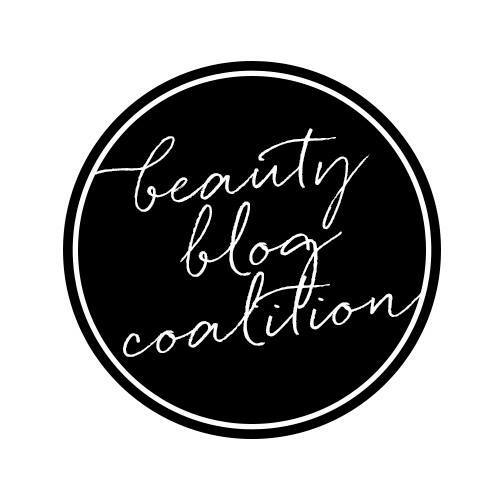 There is no better time to spring clean your beauty routine to match your skin to the season. With these pretty picks, you’re sure to brighten any day. KORRES Pomegranate Balancing Cream-Gel Moisturizer delivers immediate and lasting hydration while simultaneously balancing oily to combination complexions. The unique lightweight cream-gel texture is formulated with a blend of 15 percent pomegranate water, pomegranate extract, alpine willow herb, tannins, and polyphenols. 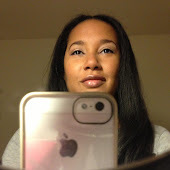 These ingredients help reduce the appearance of pores and rejuvenate the look of skin while providing a matte finish ($34; Sephora.com). 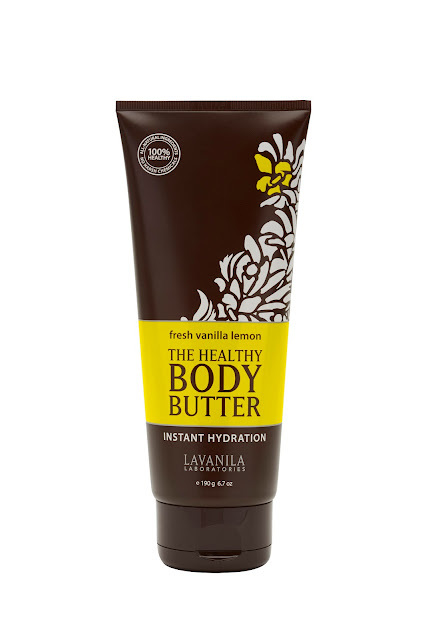 Lavanila Laboratories The Healthy Body Butter in Vanilla Lemon absorbs instantly for deeply hydrated, luxuriously soft skin. 100% pure Shea & Cocoa Butters blend with powerful antioxidants and essential oils for long-lasting hydration. 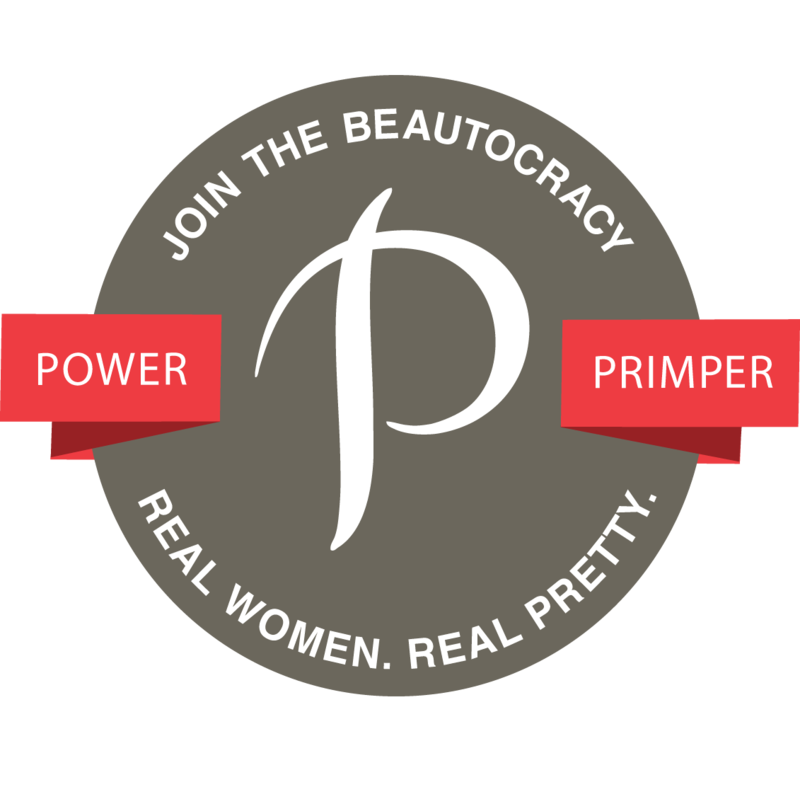 With super soft scents and a non-greasy formula, prepare for the ultimate indulgence ($19; Sephora.com). 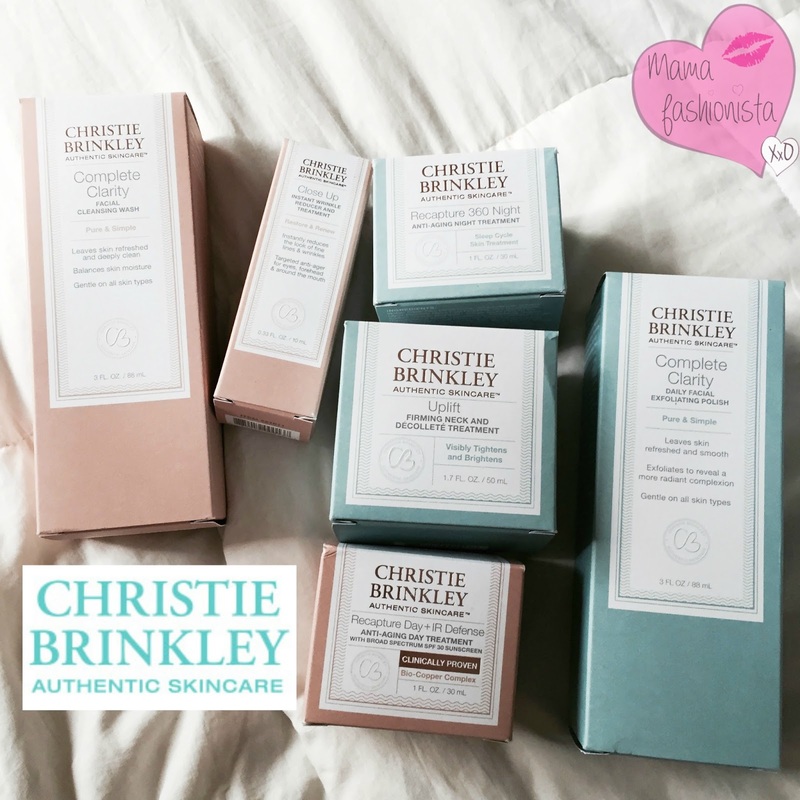 Christie Brinkley Authentic Skincare Complete Clarity Facial Cleansing Wash will remove impurities and help protect your skin with a moisture barrier, leaving it incredibly soft and smooth ($22; Kohls.com).